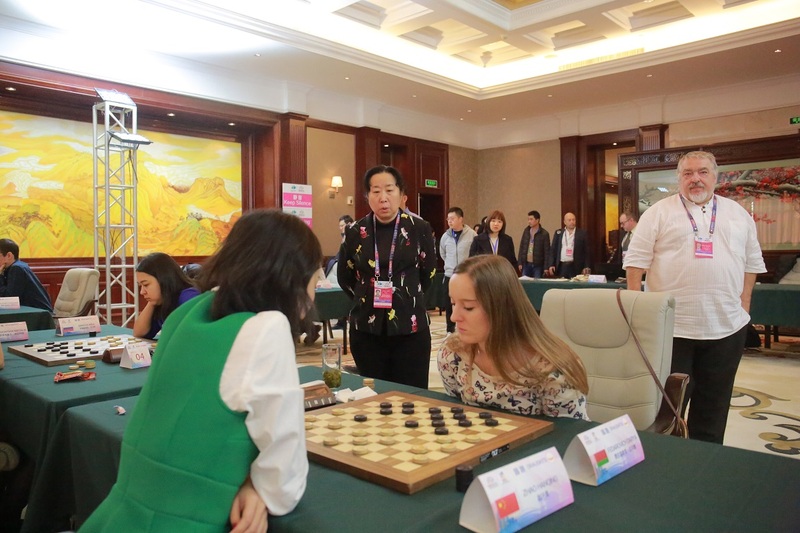 Draughts World Cup Final | Uniting seven federations of the traditional mind sports : Chess, Bridge, Draughts, Go and Xiangqi with over 500 National Associations and close to one billion players. The world champions with men and woman participate as well as six former world champions. 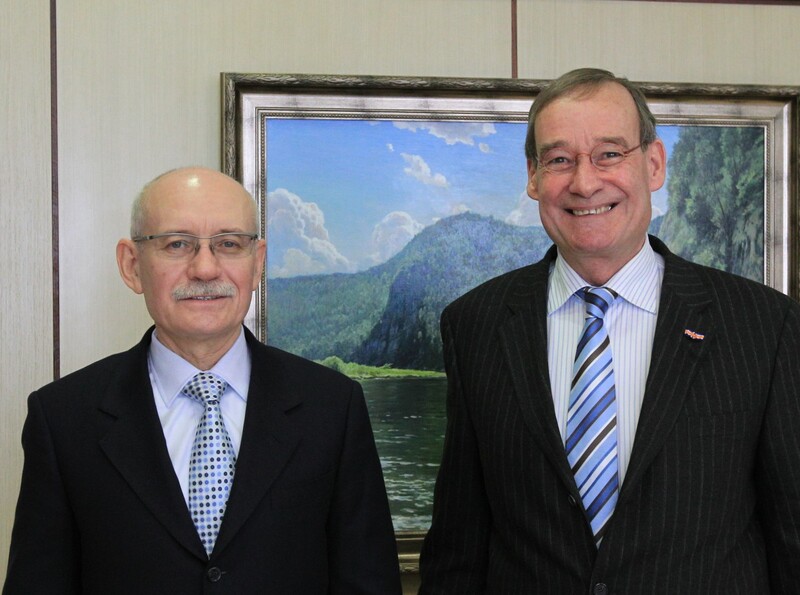 FMJD President Harry Otten met with President Rustem Zakievich Khamitov of Bashkortostan to thank him for the support. The president pledged support for future tournaments. President Khamitov and FMJD President Harry Otten who is a meteorologist from origin also spoke about the record amounts of snow that have fallen in the winter season and the risk of serious flooding when the snow melts.